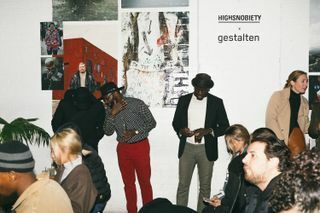 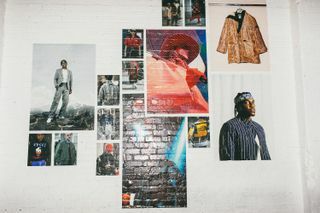 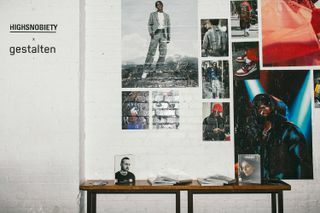 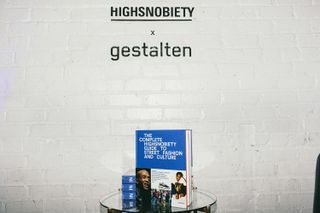 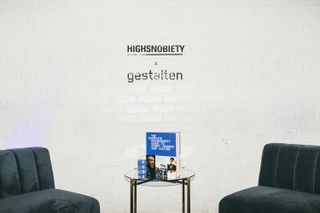 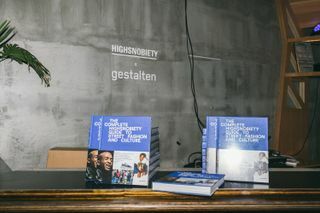 Earlier this year we launched our first book with German publisher Gestalten: The Incomplete Highsnobiety Guide to Street Fashion and Culture. 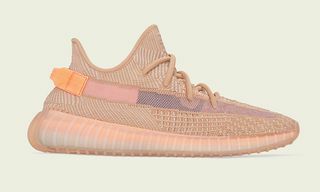 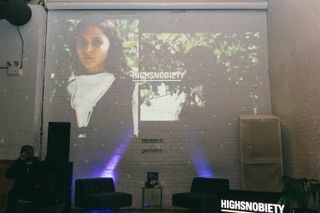 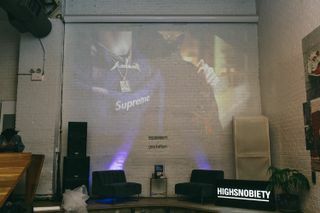 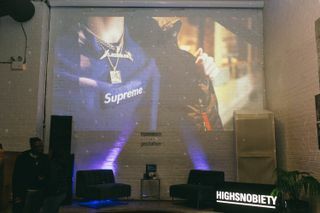 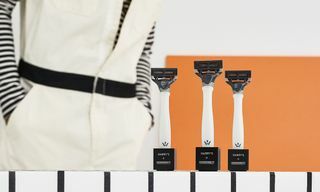 Since then, we’ve celebrated the launch with events in London, Berlin, and most recently, in New York. 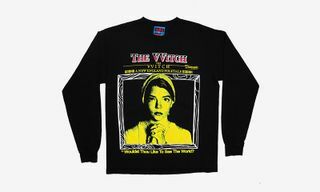 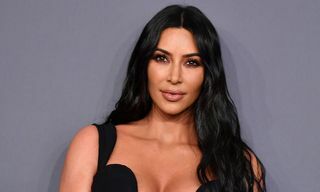 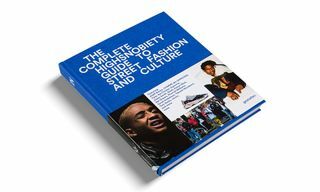 With the holiday season right around the corner, the book has ended up on gift guides everywhere, including The New York Times. 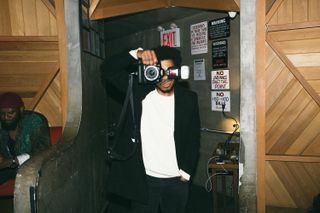 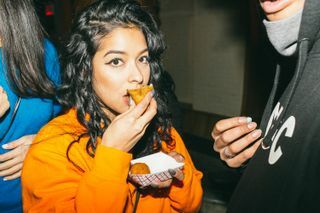 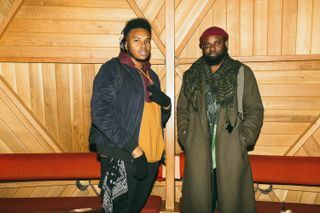 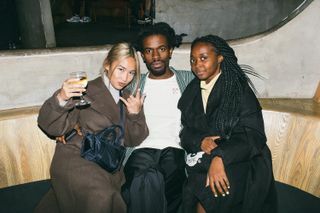 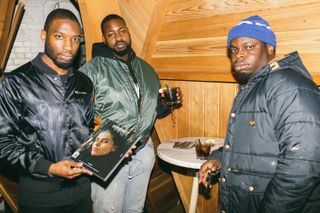 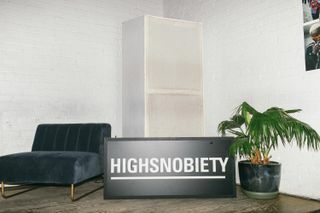 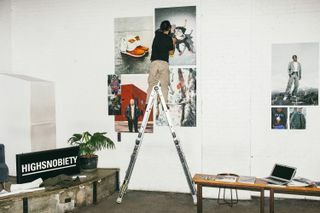 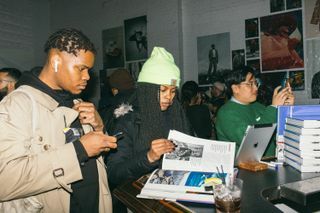 We teamed up with Brooklyn club, lounge, and retailer Kinfolk to throw a book launch party. 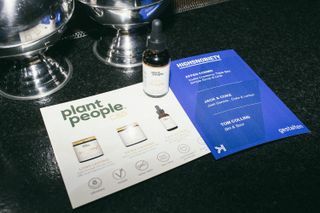 CBD cocktails were served by Plant People, as well as rice balls from Arancini Bros. 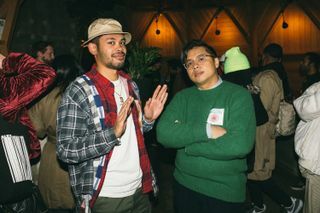 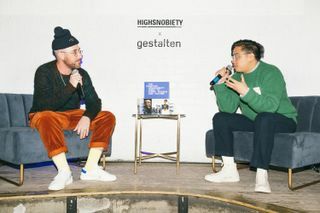 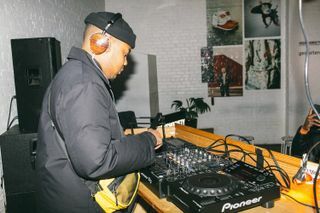 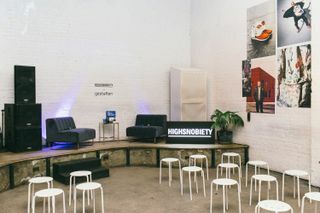 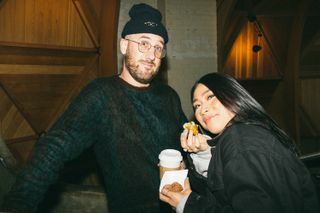 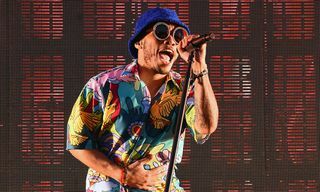 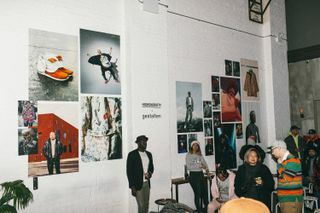 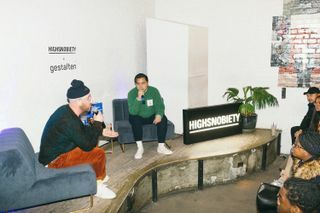 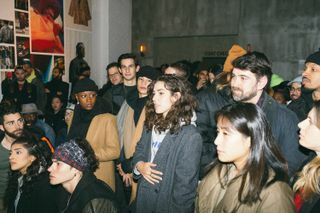 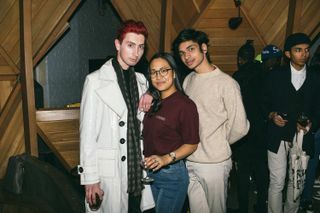 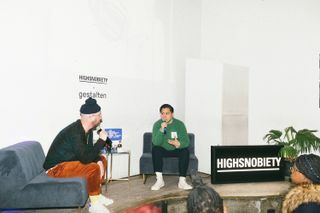 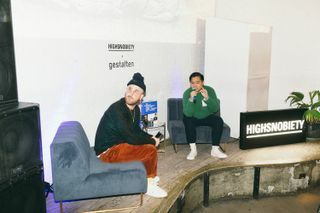 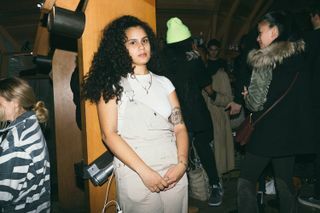 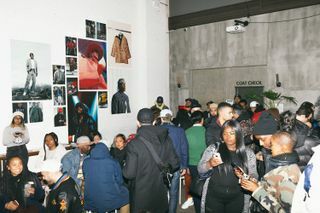 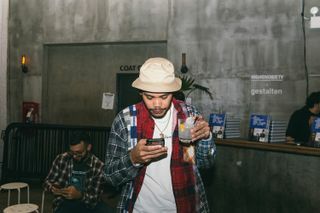 Sounds were provided by DJs GVIJIN and OUT.OF.OFFICE, and we had a panel discussing the book’s contents and the evolution of street style over the years, featuring Kinfolk co-founder Keith Abrams and Highsnobiety editorial director Jian DeLeon. 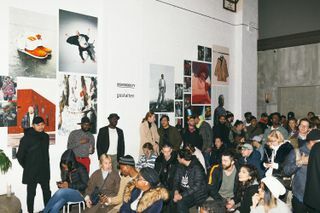 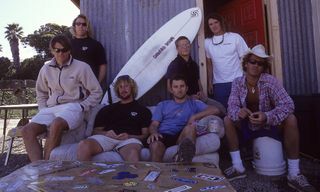 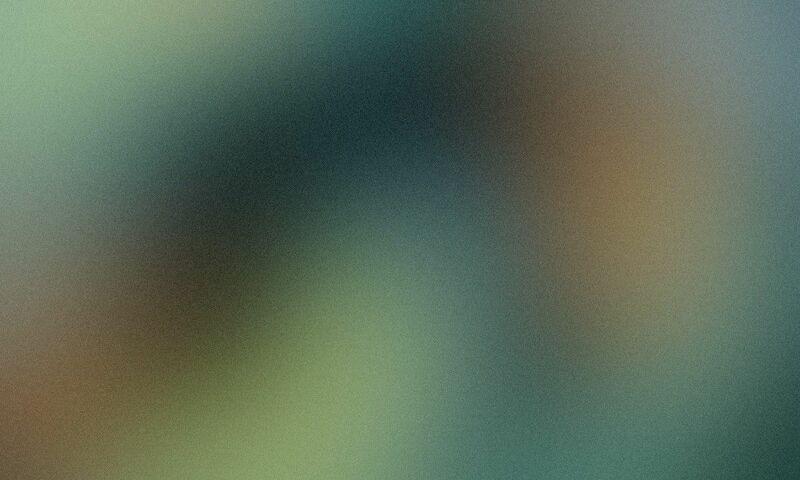 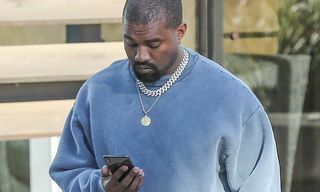 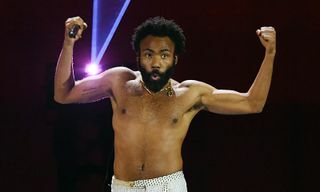 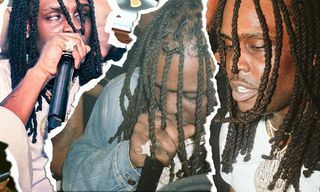 Check out what went down in the gallery above. 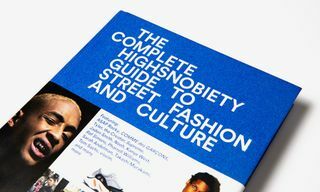 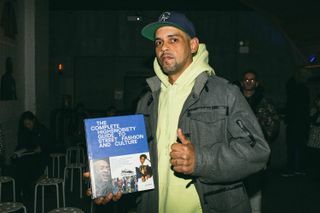 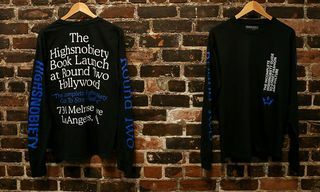 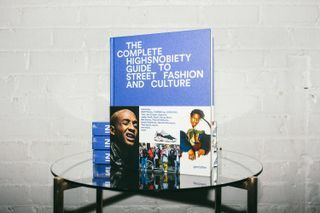 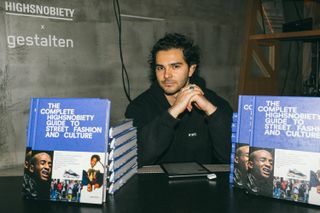 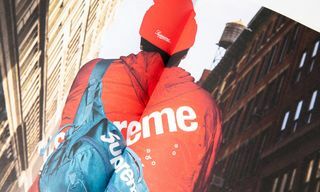 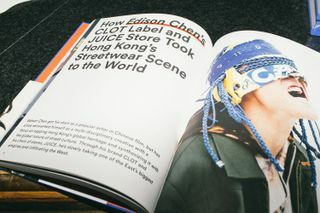 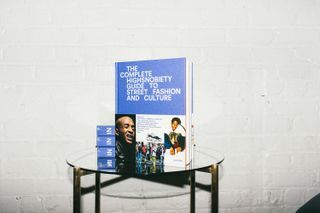 The Incomplete Highsnobiety Guide to Street Fashion and Culture is available for $60 at Gestalten.